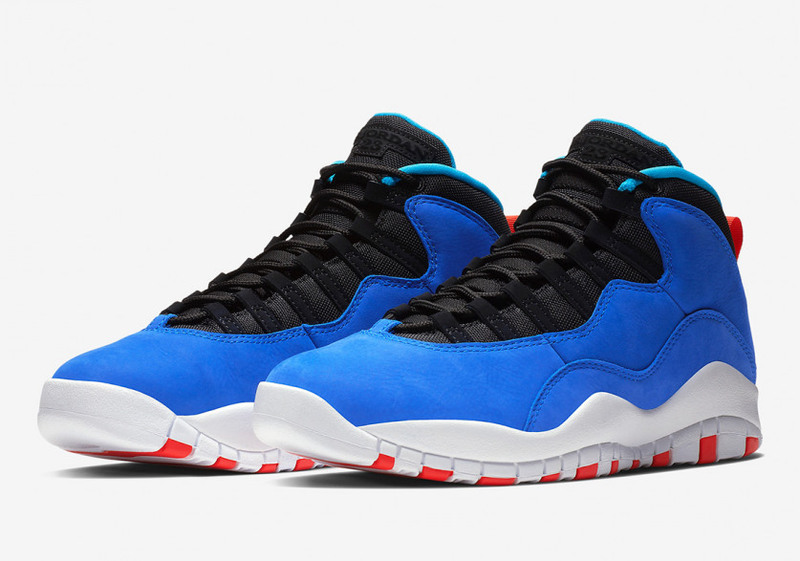 Painted in a multitude of hues, including ‘Racer Blue’, ‘Black’, ‘Team Orange’, and ‘White’, the Jordan 10 Tinker Blue pays homage to the OG ‘Ultramarine’ Nike Air Huarache Light with a similar theme. 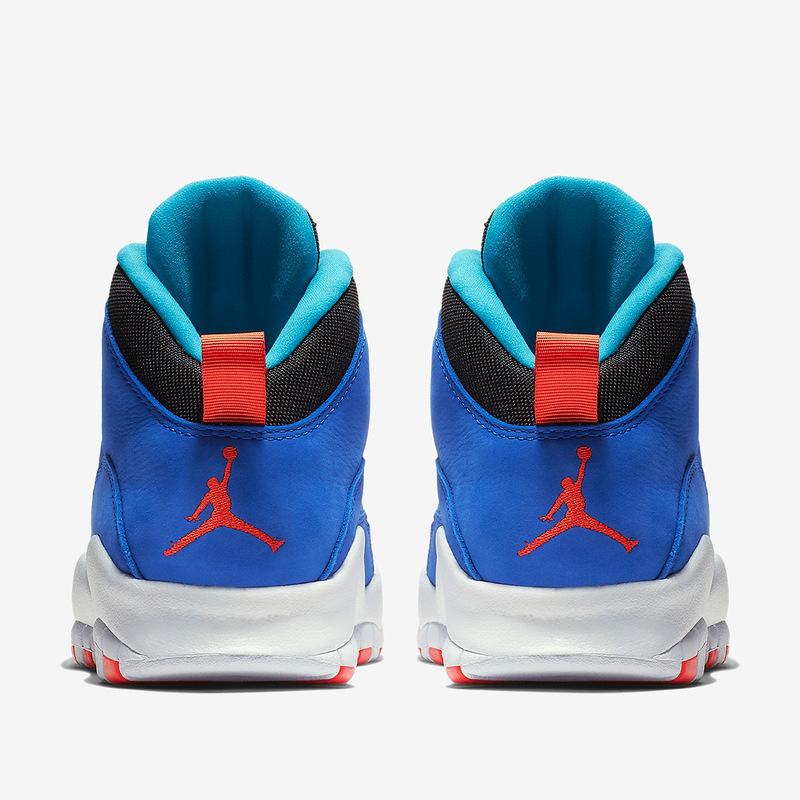 Down below, a rubber outsole is present for added durability, making these perfect for the wet and windy months ahead. 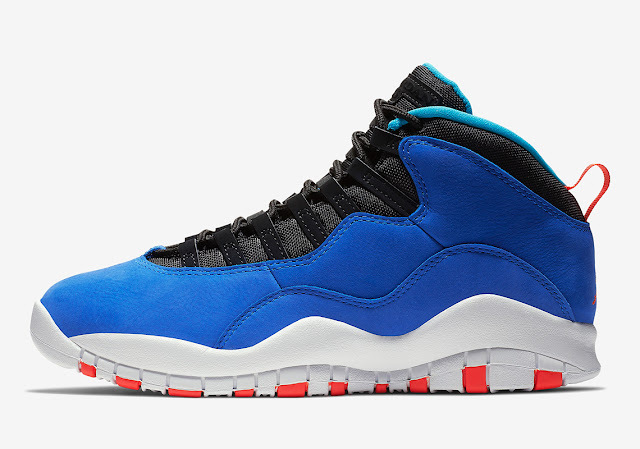 The Nike Air Jordan 10 Retro 'Tinker' drops tomorrow, Friday the 19th of October at selected retailers.